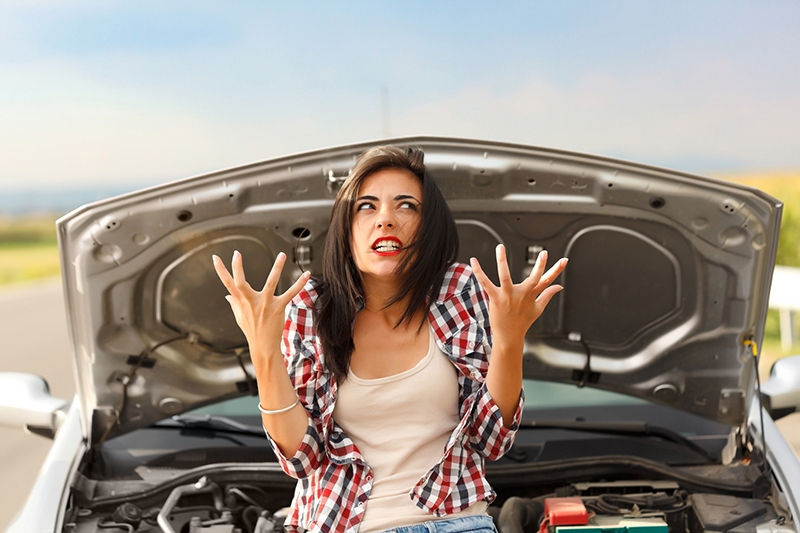 Did you know that your comprehensive coverage insures you for these strange situations? Comprehensive coverage is a kind of policy that covers you in the case of a non-collision related incident. Things like rocks hitting your windshield, or a tree branch falling on top of your car. Comprehensive coverage is important to have because you never know what objects are going to find themselves on the same course as your vehicle. There are, however, things that you wouldn’t expect your comprehensive policy to cover. Here are two strange occurrences that are covered by most comprehensive coverage policies. If you ever come face to face with Simba, and he perceives your vehicle as his uncle Scar reincarnated, your vehicle may suffer some real damage. Comprehensive coverage has your back in this case! Being protected and knowing what you’re protected against is important. No matter what info you have, your car needs to be covered with the right auto insurance policy. Contact Udell Family Insurance in Westlake Village, California for all of your car insurance coverage needs.